My wife is a fan of BMW and wants a Bimmer as her next car. I suggest her to get an electric one and she really likes the idea. i3 is out there already. The car got a unique look. However, to us, it looks like anything but a BMW. 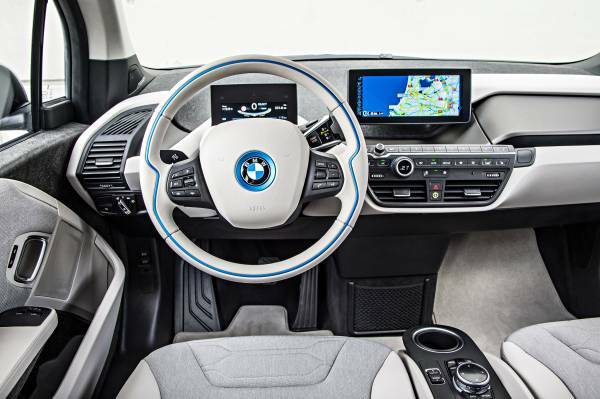 I am pretty sure this is exactly what BMW hopes for, since i3 represents a new BMW brand – the BMW i. The current generation came out in 2013. The all-electric model can go 81 miles on a charge, powdered by a 22 kWh battery and a 168 hp electric motor. With the range extender, the total range can reach 150 miles. The range extender is a small 647 cc engine (also in some BMW motorcycles). But unlike regular cars, the “motorcycle” engine operates as a generator and power the electric motor. With a 1.9 gallon gas tank, the engine can work for 69 miles on top of the electro-range. The second round of field trial is on BMW ActiveE, a model based on 1 Series. It took place in 2012-2014, through a 2-year lease program. The car has a 32 kWh battery. Again, the cars were collected back by BMW after the program. Back to i3, it is slightly larger than 1 Series, but not as big as 3 Series. The MSRP is $42,400 for the all-electric model and $46,250 for the range-extended model. 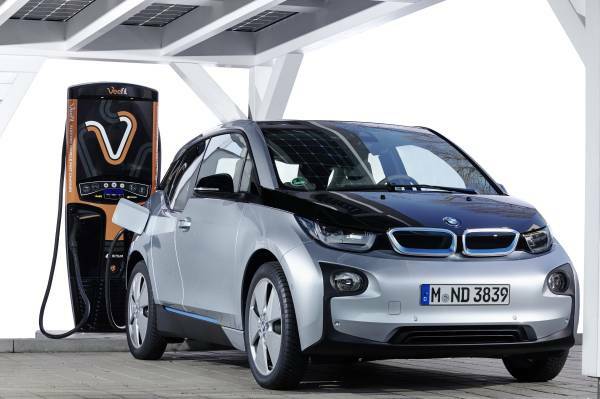 i3 is quite popular in the US, ranked at 4th place among electric cars in terms of units sold in 2015. And the car may not be as expensive as it seems like. There was a post online saying in California, the lease could have been as low as surprising $130/month with no money down, thanks to various rebates and incentives. On the other hand, it should also be taken into the equation the possible increase in car insurance as well as charger installation cost though. Another thing, the 2017 model which should be coming out later this year is reported to receive a boost in electro-range to 120 miles. And more are supposed to come into the i family, soon. i5 reportedly is coming close to the decision on body style – between a bigger i3 crossover and a regular-sized sedan. The debut can be later this year and the delivery next year. 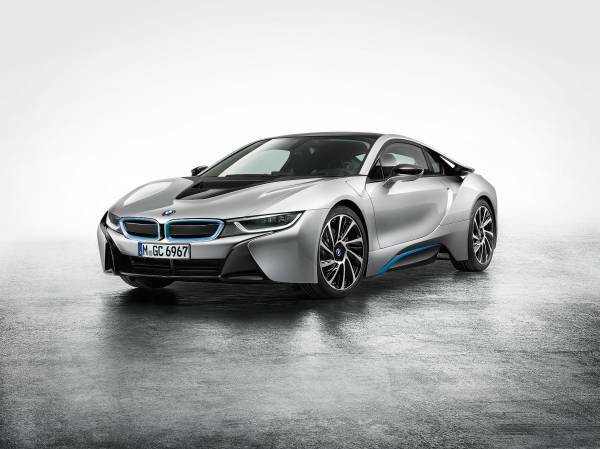 It might be a plug-in hybrid with a total power of high 640 hp and electrorange of 78 miles, an article said. Furthermore, an i6 might also be in the pipeline, targeting for 2020. BMW is apparently not limiting its electrification to only BMW i brand, but extending it to the BMW brand as well. The company is working on adding plug-in hybrid versions to all of its core-brand models. 2016 X5 xDrive40e and 2016 328e should be around already. 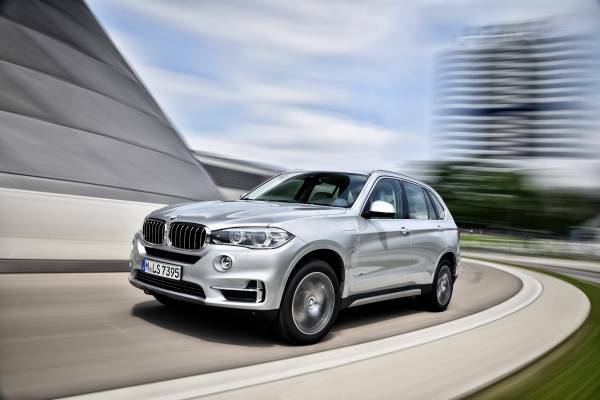 2016 330e and 2016 X1 xDrive30e should come out later in the year. 740e may follow in late 2016. 530e, 540e and M3 can come out in 2017/2018 timeframe. These plug-in hybrids have 13-25 miles as the electrorange. BMW also plans to double that range as its next-generation plug-in hybrid powertrains roll out around 2020.
and the method by which by which you happen to be saying it. You’re making it enjoyable and you consistently maintain to stay it smart. I can not wait to learn considerably more on your part. your articles. Stay up the good work! You understand, lots of people are looking around for this information, you can help them greatly.